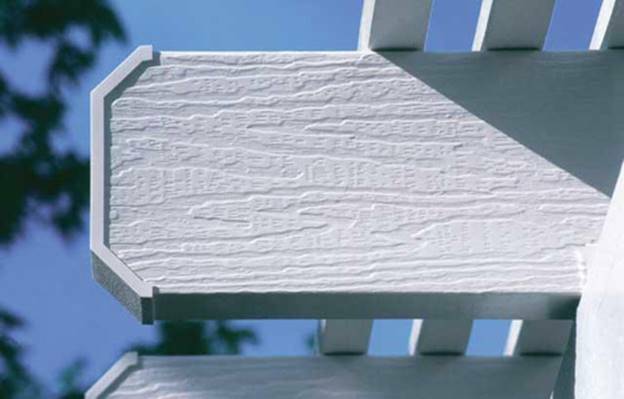 The problem with old fashion wood pergolas is the maintenance and expense of keeping them looking good. 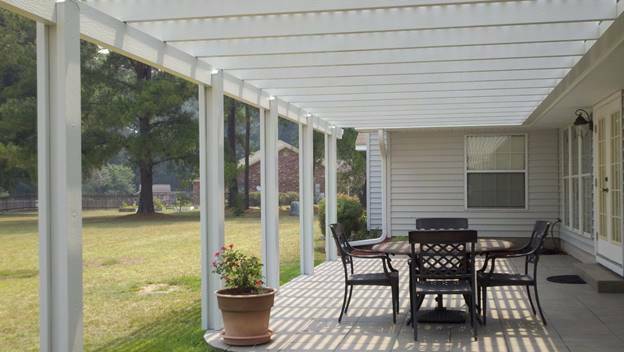 At All Custom Aluminum, we construct a line of pergolas utilizing all metal components that look just like wood, come prefinished in large dimension profiles, and will never rot, twist, bow, crack, or become infested with wood destroying organisms. These state of the art metal pergolas costs about the same as wood, but provide many benefits. First, because of the favorable engineering characteristics of aluminum, metal pergolas can span greater distances and be brought to bear in more applications than wood pergolas. Also, we utilize prefinished members with a larger profile than that of lumber. Our shading slats are 2 inch by 2 inch dimension square shaped members which can be tailor spaced to provide the best shading coefficient. One look at a . And our pergola products are very adaptable. Utilizing our structural super gutter, we are able to engineer these pergolas to be carried by the home while taking care of the water from the roof at the same time. And we can create multi use installations by including solid cover and shaded pergola into one project. 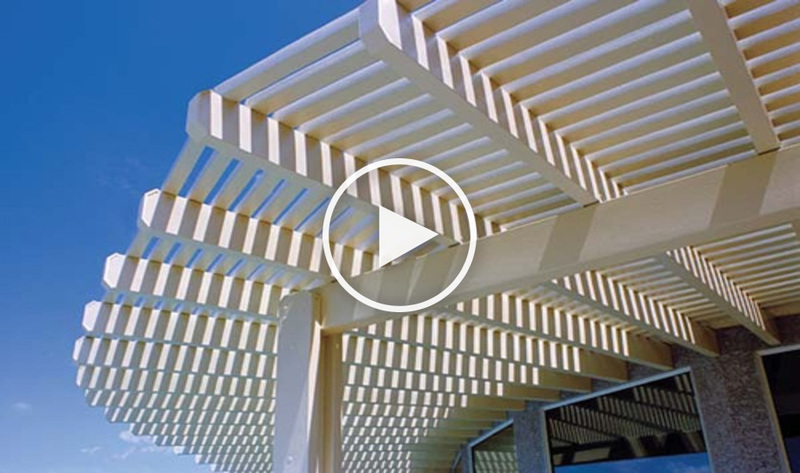 Like the look of the pergola, but want to keep the rain out and enjoy full shade? All Custom Aluminum installs solid patio covers and screen rooms with the look of a pergola around the perimeter. The possibilities are endless.